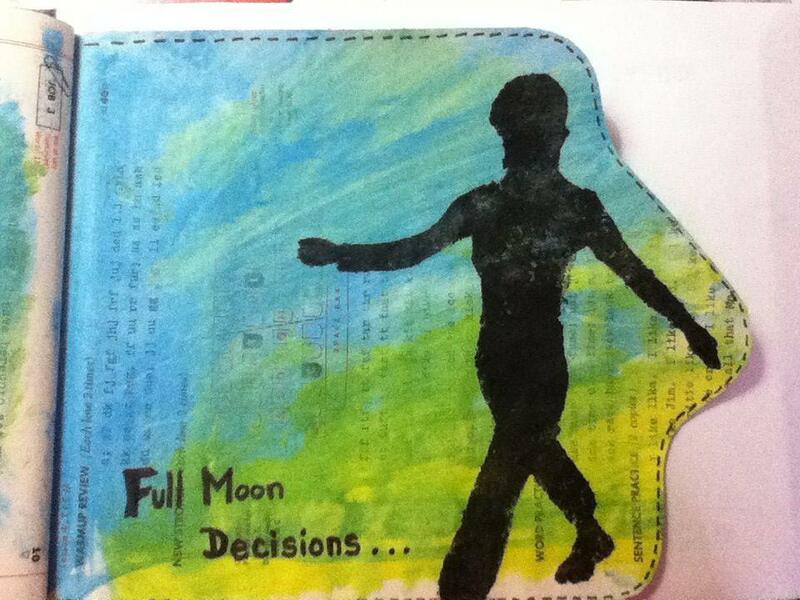 sharing from one of my journals this month with you- I will probably link up over the weekend. I look forward to peeking into your journal as well. link up and invite others! I have been perusing so many wonderful sights for creative journals lately. I find the art and styles I see so inspiring. I also recognize the unique way God has created and gifted each person. I still love my words…the writing most. 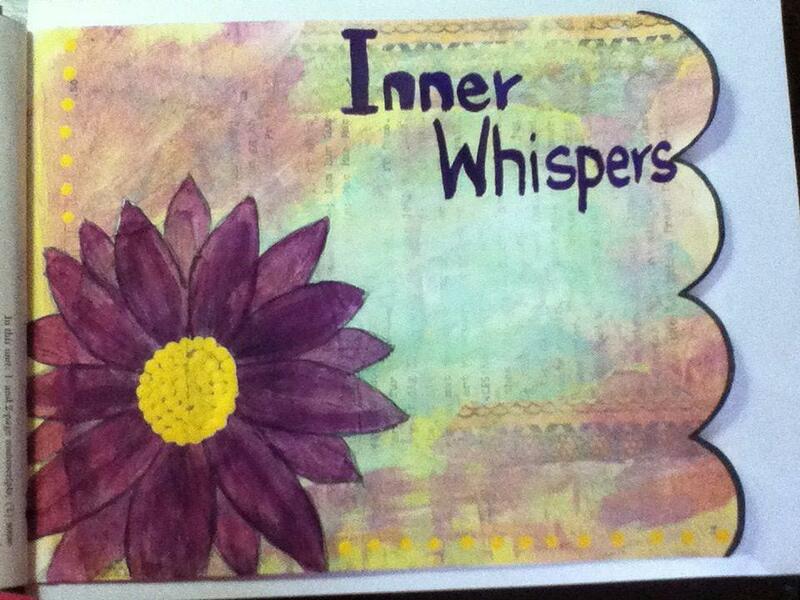 I see of colorfully, expressive, one of a kind journal pages. 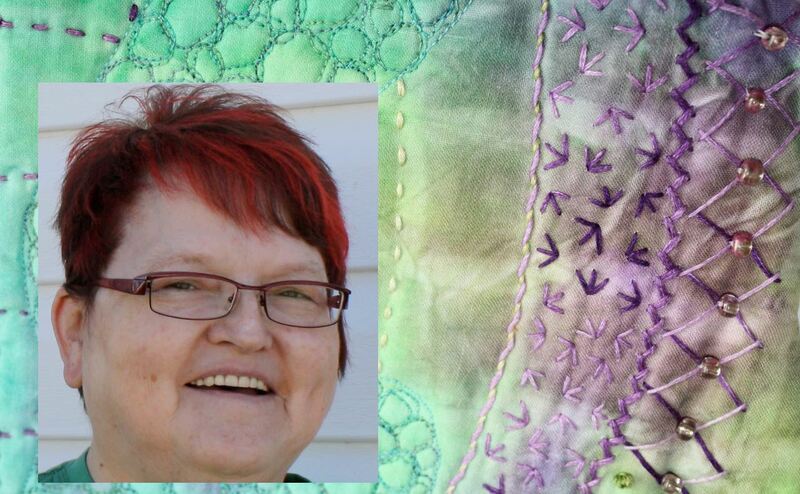 you must check out her beautiful journal pages! Here are a couple that she worked on recently. 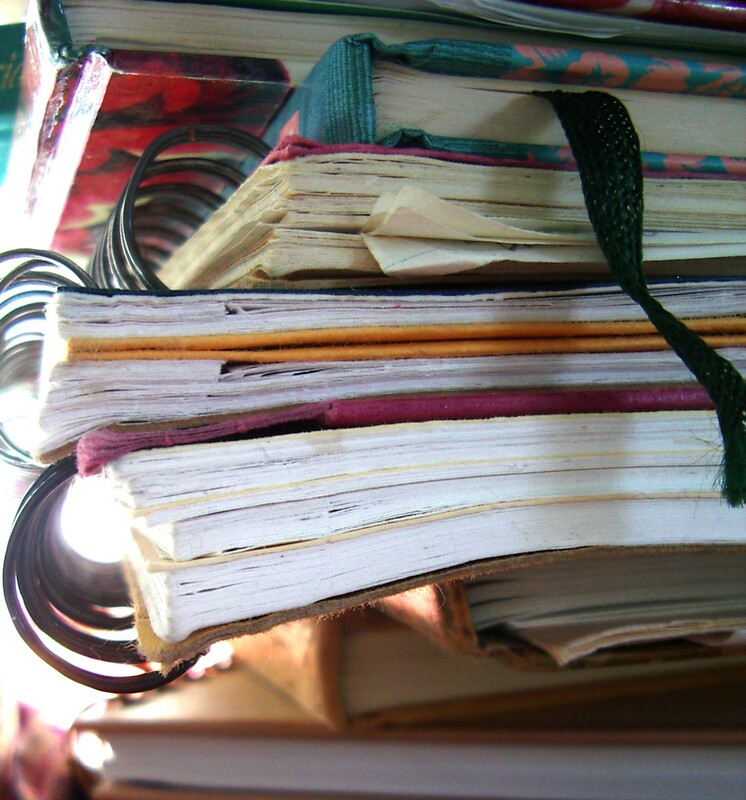 Book Altering and then journals after. We don’t have a Badge for this Endeavor yet, but if you just link back to this in your post that will work. 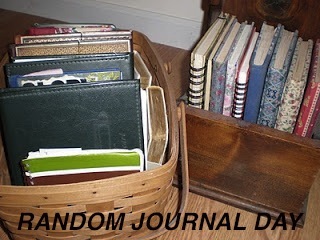 (Random Journal Day Weekend Link Up) You can use Susie’s RDJ Photo if you like! the person before you in the link up. as that just would make it nice for all. * This is a link for Journals of all kinds. this is not a link-up for general blog posts. There are plenty of places to link up those in the Blogosphere. Thank you ever so much Dawn for the shout out! My wish is to inspire others to journal without worrying about all the art supplies out there Spreading POSITIVITY one journal page at a time. Dale, I so enjoy your sharing and the sharing on Facebook! What fun! You are great at inspiring positivity and creative expression. Now if I could just have a few more hours a day ! What a neat idea! I love to journal! I'll have to participate. I just gave you the One lovely Blog Award. You can check out what it is about on my blog. Have a great day! hi, Dawn, i haven't been able to go blog visiting these past few days but when i visit your blog, i always enjoy your posts! thanks for sharing! I am so blessed by you my friend! I am truly amazed at your work. Blessed by your whole family of creative folks! Thank you for joining us! WOO-HOO! TEN link ups! Yay, we are growing little by little. Thanks for doing this Dawn!